Through a father’s legacy, JK Oud oil has been produced for over 10 years. The father, initially, brought the Agarwood from his neighbors. He was afraid that Agar trees would become extinct so he decided to grow it by selecting the excellent ones. Attributed to family heritage, knowledge and passion was transferred from the father to Mr. Thanapoom Buddhakesorn, who graduated from England and was a very ambitious person. He was strongly passionate about Oud oil processing. He also grew Agar trees by himself. With the support of his brother, the making process of Oud oil had been modernized and optimized, resulted in a very beautiful and long lasting perfume. It became the most favorite item of his father, Mr. Dum, and his customers. Not so long after that, he suddenly passed away. Therefore, Mr. Thanapoom’s father and brother have succeeded his activities by adopting inspiration from him, and have continually developed the product in order to produce Oud oil with the utmost quality. 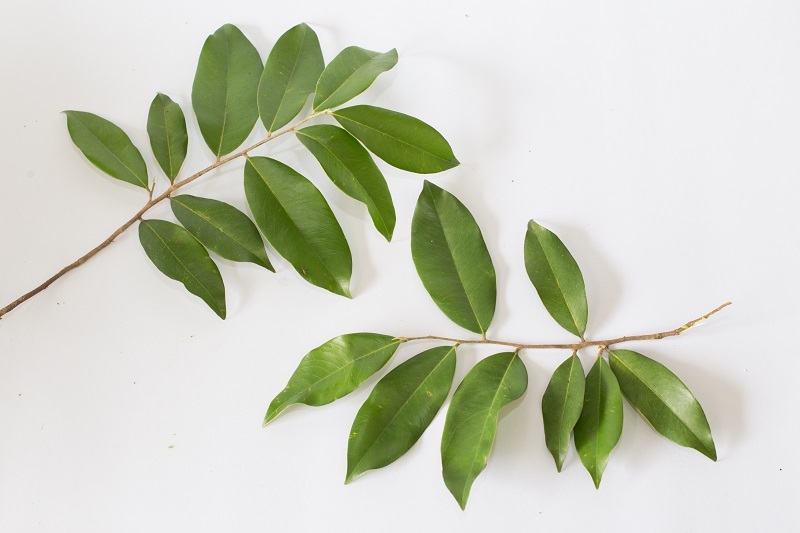 Our JK Oud oil derives from Agar trees planted in our own farm in Trad province, Thailand. The signature of our Oud oil is natural and aromatic scents, with no artificial flavors added. JK Oud oil has selected the best Agar trees for Oud oil extraction based on our fruitful experiences, from generation to generation. 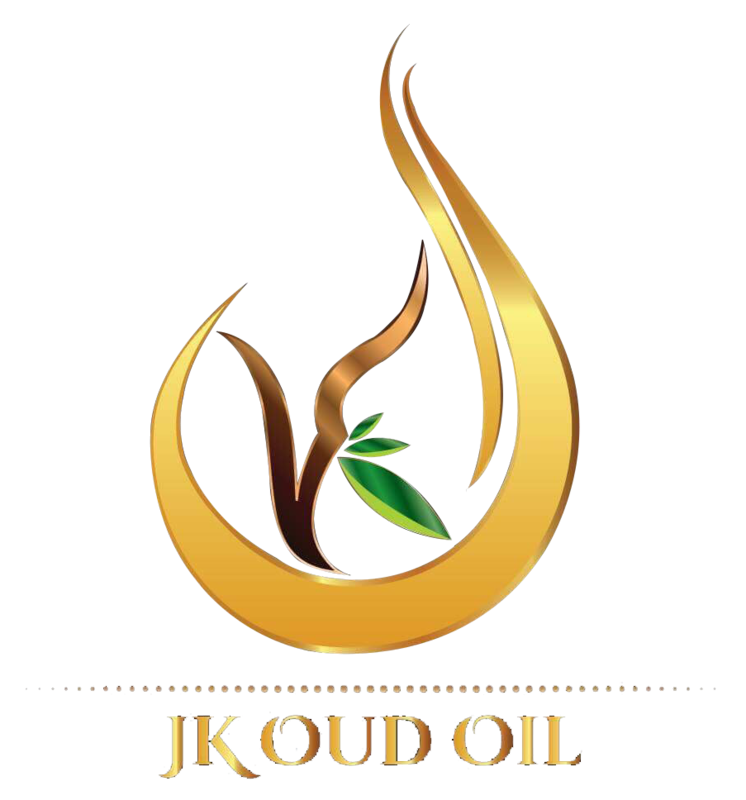 As JK Oud oil established the high standard factory and our own farm for making oil extraction, this accommodates us to adequately respond to customer needs. 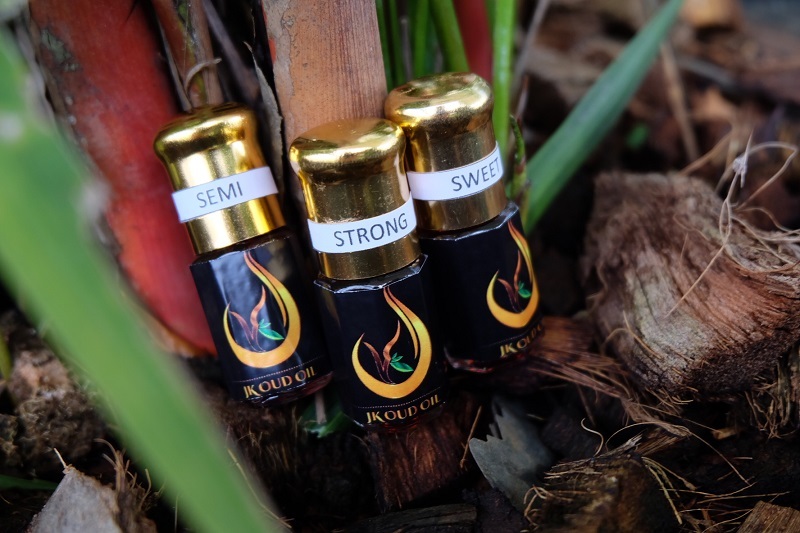 Furthermore, Agarwood is also available for JK Oud oil’s customers. 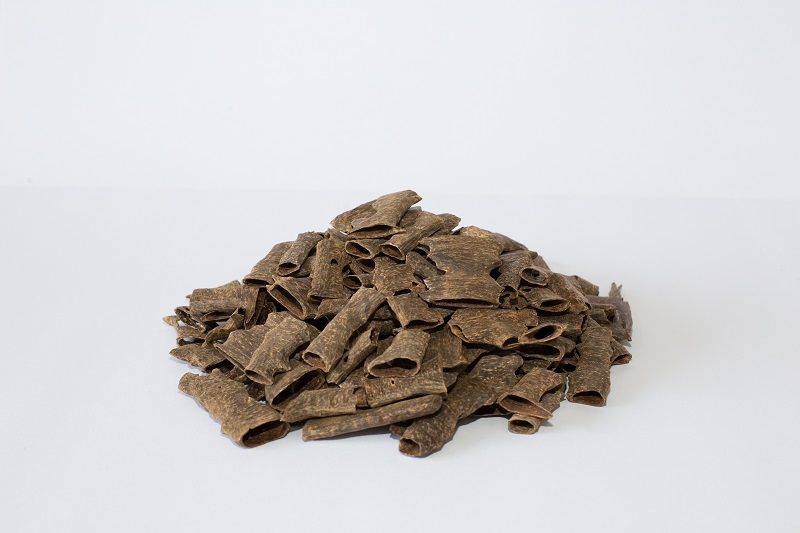 With the careful selection process, our Agarwood feature has nice fragrance and fineness with the standard price.